The journey from Austin, Texas to Lake Charles, Louisiana is about a five-hour drive, and if you’re like me, you’ll need some things to help break up the drive. I’ve come up with a little Road trip To-Do list that’ll make your trip a little more exciting for the entire family! First things first, download the CVB’s Lake Charles Events App. It’s free and the perfect way for you to keep up with what’s happening down in Lake Charles. When it comes to road trips and food lovers, finding the best bites is part of the trip. From Texas barbecue to that good ole Cajun cuisine, you’ll be sure to find something to satisfy your palate. Just make sure you save some room for the Boudin Trail! Make yourself a food passport and check off the best eateries as you experience them. Here are a few eateries you’ll see along the way. Pappadeaux Seafood Kitchen- with locations in Houston and Beaumont, this traditional Cajun seafood restaurant will serve you up dishes like their famous Shrimp Creole and Grits or (my personal favorite) crawfish étouffée. Rainbow Lodge- (another Houston favorite) this historical log cabin, on an acre of grounds, serves seafood and wild game in a cozy lodge setting. Be sure to stop by on Live Music Fridays. If you’ve got the kids in the car, there’s no doubt they’ll be itching to stop somewhere full of fun and adventure. Be sure to stop at a few family friendly places like the Houston Museum of Natural Science or visit Shangri La Gardens in Orange. 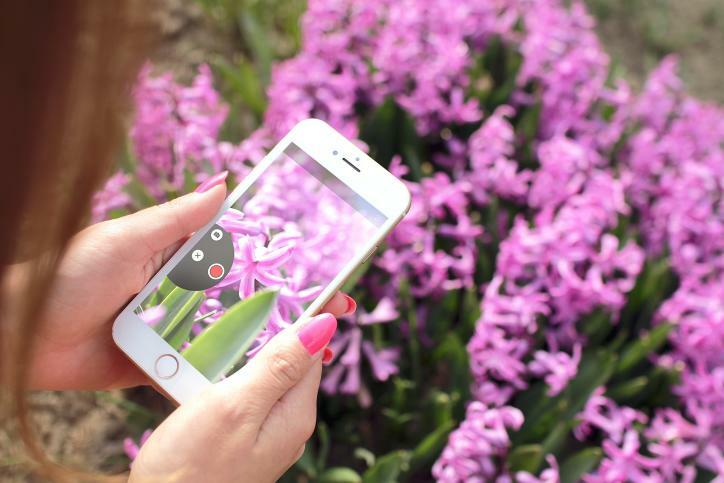 Don’t forget to snap some pics of all the fun you had on your trip! When you make it to Southwest, LA. use our hashtag #visitlakecharles to share your pics and follow us on Instagram. We might even post our favorite pic from your trip! Once you touch down in Lake Charles, let the vacay begin! 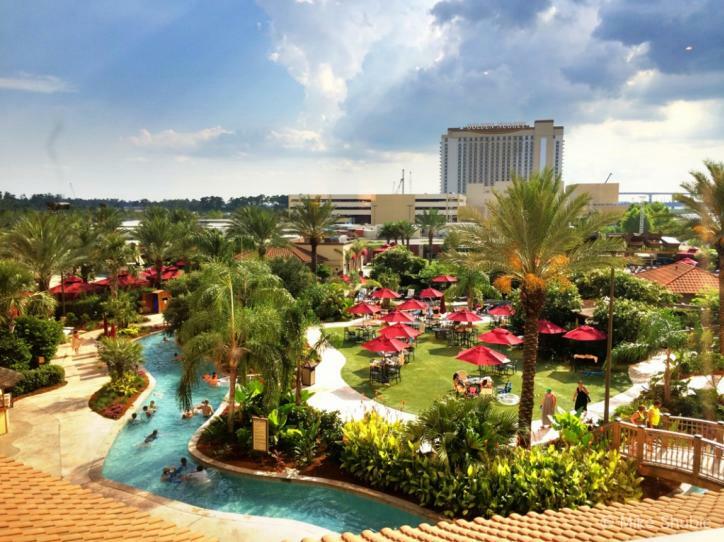 Check out our luxury Casino Resorts - Grab a drink and relax at the L’Auberge Casino’s lazy river or come and have some fun in the sand at Golden Nugget beach. See live entertainment at the Isle of Capri or enjoy the slots at Delta Downs Racetrack. The options are endless! 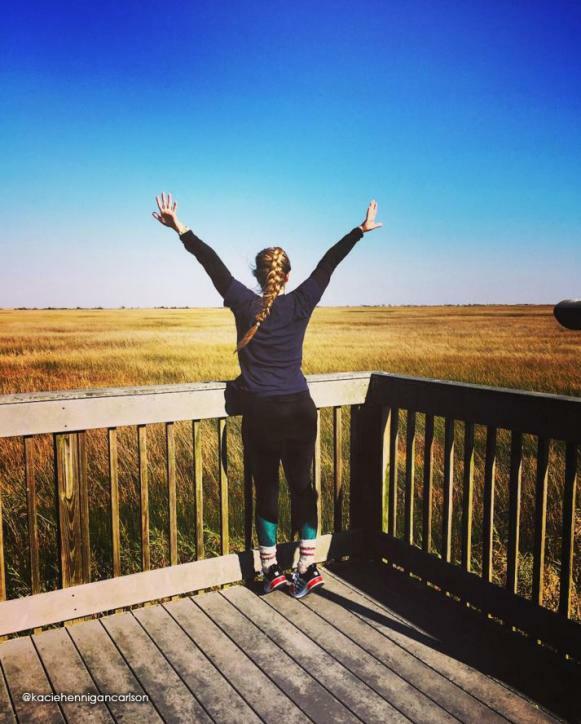 Explore our Creole Nature Trail – Take the family on an adventure along the Creole Nature Trail All-American Road to discover Louisiana&apos;s coastal wetlands, wildlife refuges, and rippling marshes! Download the CVB’s free Creole Nature Trail App for a quick guide on all of the amazing things you’ll see along the way. 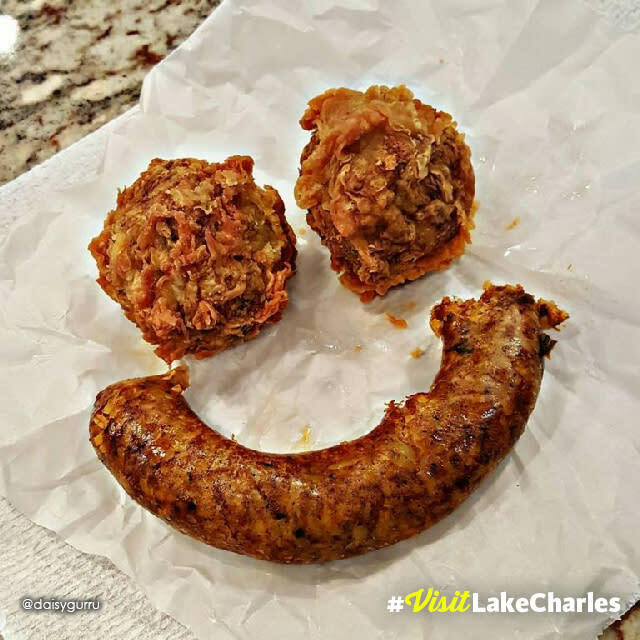 Visit our restaurants – from jambalaya, gumbo, crawfish and spicy boudin to the best seafood cooked to perfection, these are only a few of the delicious treats you can try at spots like Luna’s Bar and Grill, (hometown favorite) Steamboat Bill&apos;s on the Lake and Pat’s of Henderson! Check out the Top 20 Local Favorites Restaurants for more ideas. We can’t wait to see you! Happy Road Trippin’!